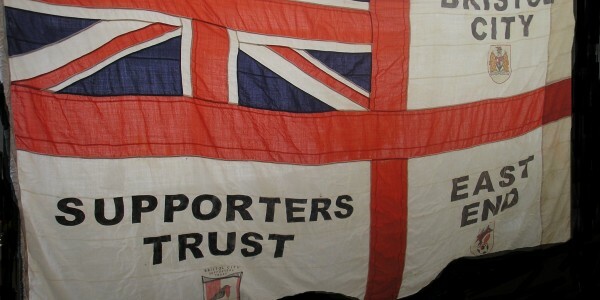 The Supporters Club & Trust runs both awards. 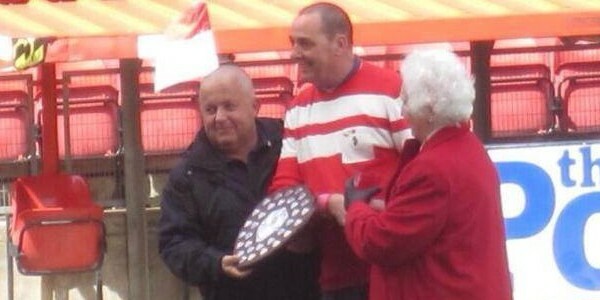 At the end of each season supporters are asked to nominate their supporter of the year and the players choose a winner, usually from a short list. 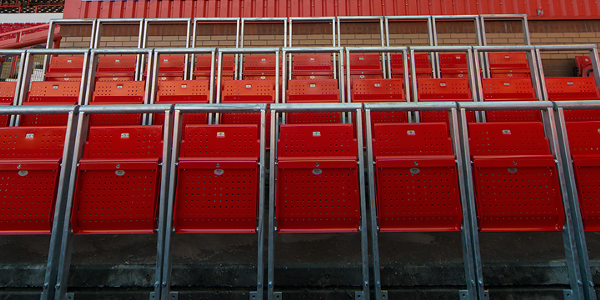 The Football Supporters Federation’s national Safe Standing Campaign aims “to persuade the Government, football authorities and football clubs to accept the case for introducing, on a trial basis, limited sections of standing areas at selected grounds“. Supporters Club & Trust board member, Jon Darch, has been at the forefront of this national campaign. The Supporters Club & Trust will shortly be submitting an application to register Ashton Gate as an asset of community value in order to safeguard the future of Bristol City supporters’ second home. Raise a statue to Atyeo! 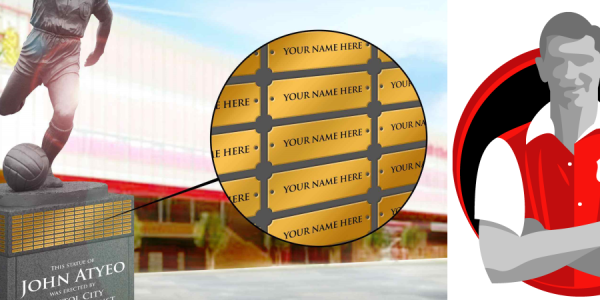 Atyeo statue fund – Donate and get your name on the plinth! As you will know, the Supporters Club & Trust is aiming to ‘Raise a statue to Atyeo’ to honour arguably City’s greatest ever player, John Atyeo.